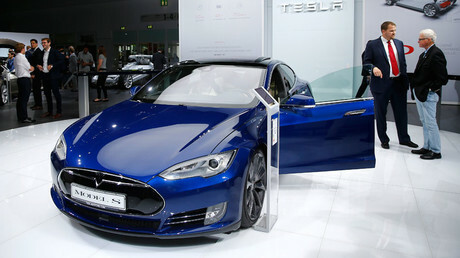 On Wednesday, Tesla unveiled new cutting-edge hardware that will allow its vehicles to drive completely autonomously. The company’s CEO, Elon Musk, promised to demonstrate its capabilities with a driverless test drive from LA to New York. 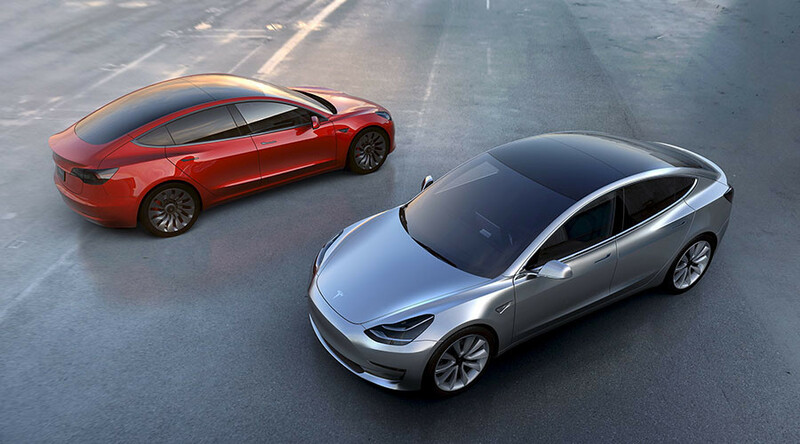 From now on, all Tesla models, including Model 3, will each have 12 ultrasonic sensors and eight cameras capable of 360 degree viewing at a range of 250 meters (820 feet). The electronic car’s vision will be sufficiently enhanced by “forward-facing radar” that can see the road even in the most unfavorable weather conditions, including heavy rain, fog, and dust storms. The radar will be so powerful that it may even be able to see through some objects, such as a car ahead of it, the company claims on its website. Multiple sensors will facilitate the timely detection of both soft and hard road objects at much greater distances than before, which should aid in preventing collisions. Musk called the new hardware, which is based on Nvidia Corp.’s Titan chip and estimated to be 40 times more powerful than its predecessor, “basically a supercomputer in a car,” as cited by the Verge. “We go from one camera to eight cameras,” he said, explaining that three of the cameras are forward-looking, while the other five provide a wide-range 360 view. The whole kit will add $8,000 to the cost of a Tesla vehicle, Musk told journalists in a call conference. The mind-blowing technology will be automatically built into Tesla’s Model S and Model X cars from now on, although they will lack an array of other important features present in previous models, as more time is needed to calibrate the system. 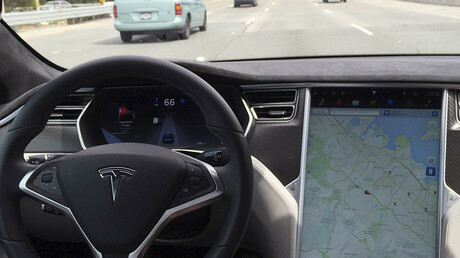 Until then, the autopilot will run in “shadow mode,” in which the would-be reactions of a brand-new model in various traffic situations will be tested, including its behavior during accidents. With the vast quantity of data that will be collected, the company’s engineers will be able to see what an autopilot system would do to avoid trouble or, on the contrary, what mistakes it might make compared to a human driver. Musk said he expected the recalibration to be completed by December and the missing features to be restored afterwards. By the end of 2017, Musk hopes to showcase the full self-driving capabilities of the car during a demo drive from Los Angeles to New York “without the need for a single touch” from the driver.